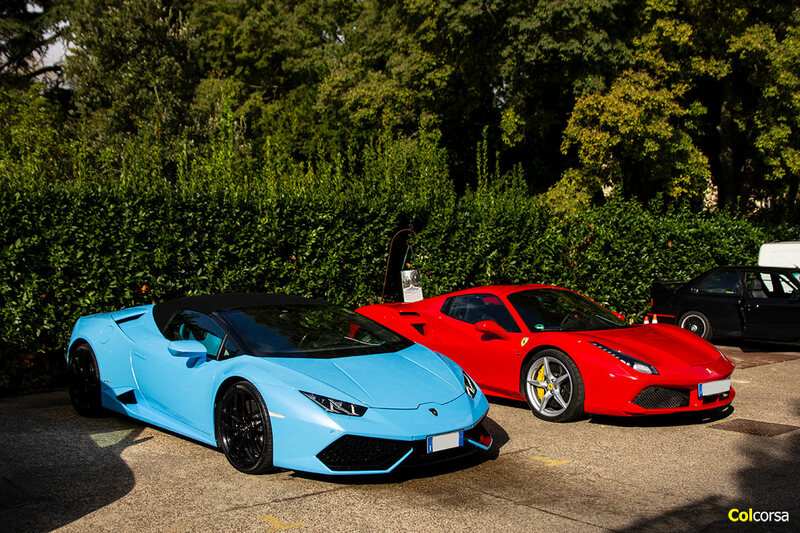 Daniel got in touch with Colcorsa looking for a ‘Tuscany Supercar Tour’. 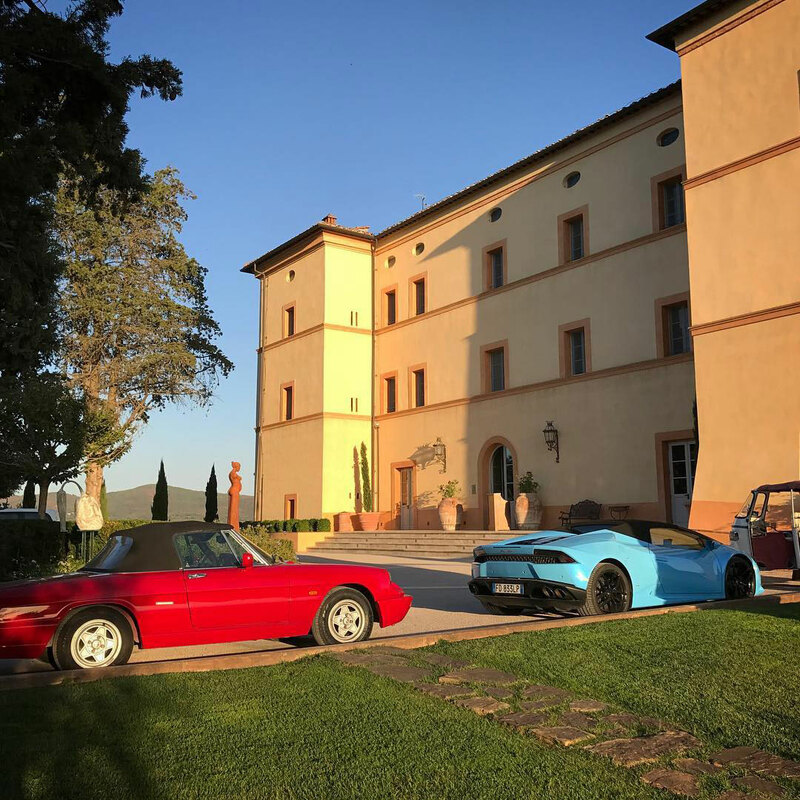 With two friends turning 50 within a few days of each other it seemed the perfect excuse to organise a road trip for the three couples, in Daniel’s words ‘in three supercars, 4 nights / 3 days, with nice weather, easy roads, and top hotels’. 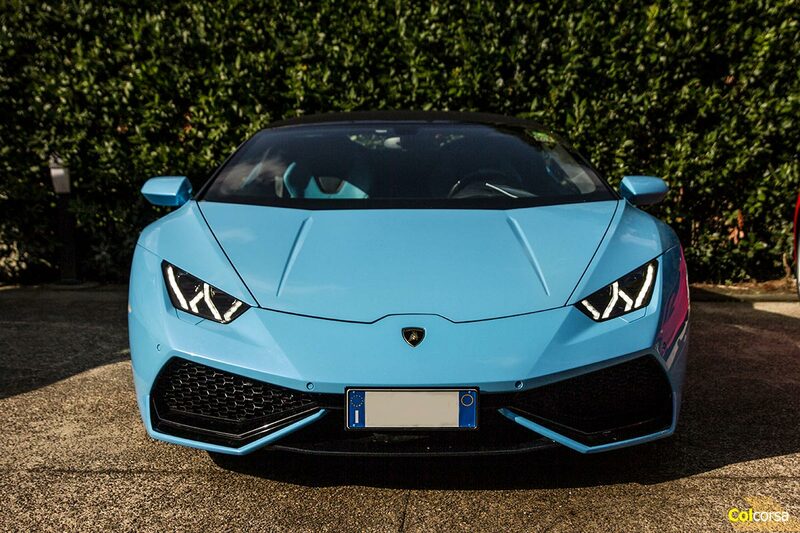 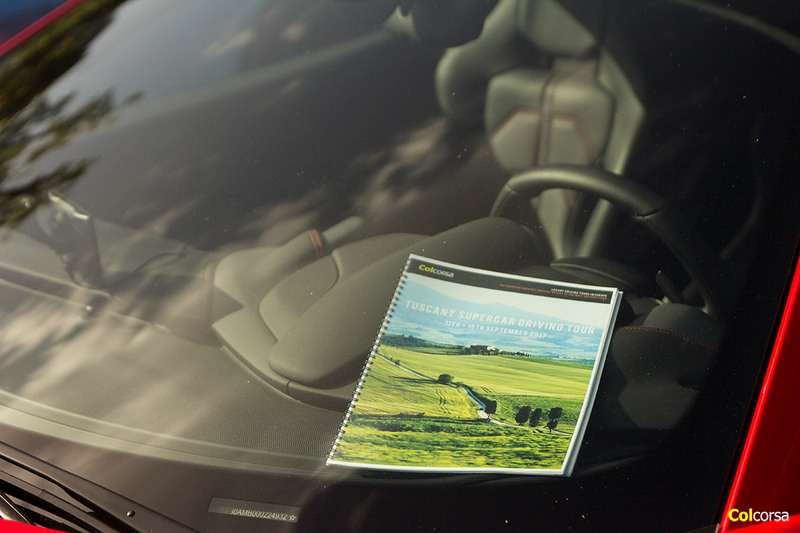 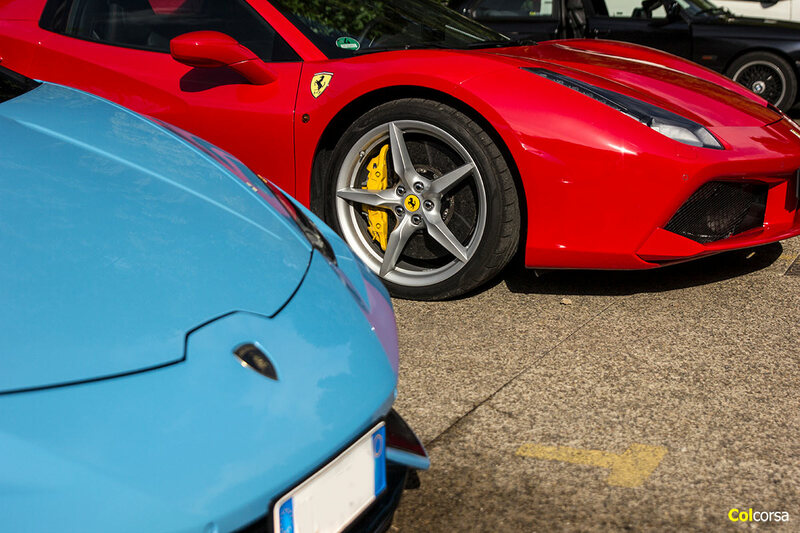 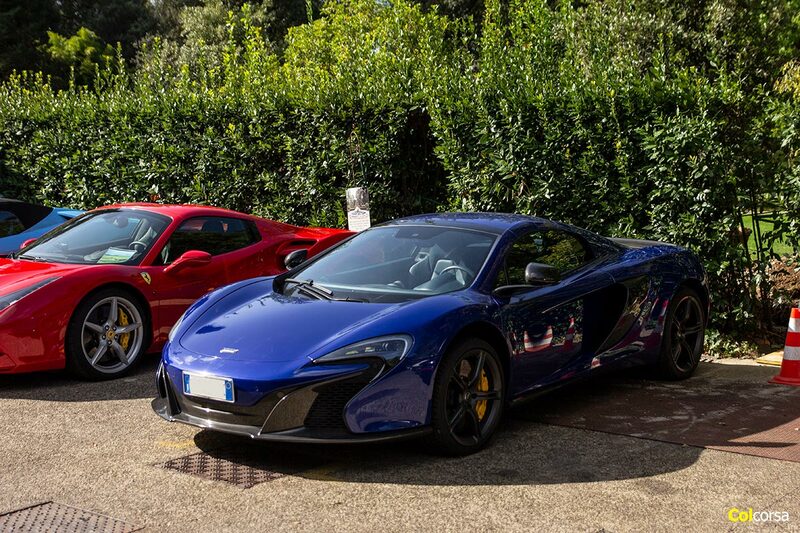 For their luxurious driving adventure – our Tuscany & Porto Ercole itinerary – they chose a red Ferrari 488 Spider, a blue Lamborghini Huracan Spyder and a blue McLaren 650S Spider, with luggage transfer between each hotel, Michelin starred dining, wine tasting, and a truffle hunting experience out in the forests of Tuscany.